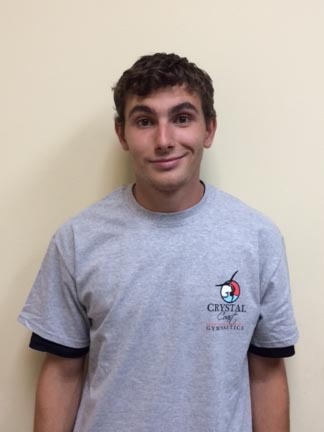 Coach Bethaney brings a lifetime of gymnastics to CCG. Her parents owned a gym and she literally "grew up" in the sport. Bethaney had her own gymnastics career and competed through Level 8 and then turned to coaching. She has coached for the past 16 years. 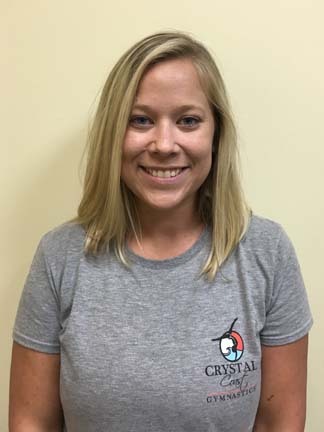 She has coached at Carroll Gymnastics in Maryland, Ocean Tumblers in Virginia, and First City Gymnastics in Pensacola, FL. Coach Bethaney attended West Virginia University where she competed on both the Rowing and Diving Teams. She graduated with a Bachelor's Degree in Physical Education and went on to complete a Master's Degree in Education. 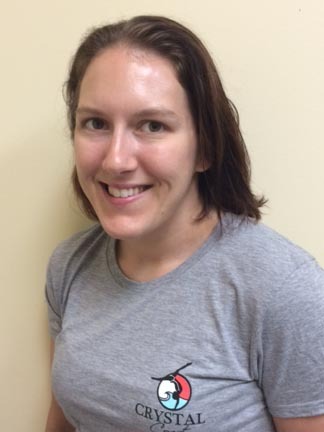 She has taught in both Frederick, Maryland and Virginia Beach, Virginia. Coach Bethaney moved to Morehead City in the summer of 2016 with her husband, Andrew and her black lab, Kolsch. Bethaney's favorite part about coaching is seeing a student's joy upon getting a new skill for the first time. She loves the sport for how it helps children grow both as people and as athletes. 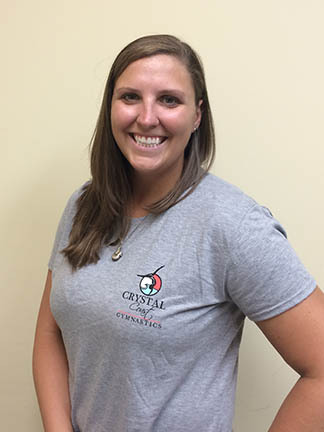 Bethaney is the Program Director for Recreational Gymnastics at Crystal Coast Gymnastics. She brings tremendous enthusiasm and energy to the program and we are thrilled to have her as a part of our team!